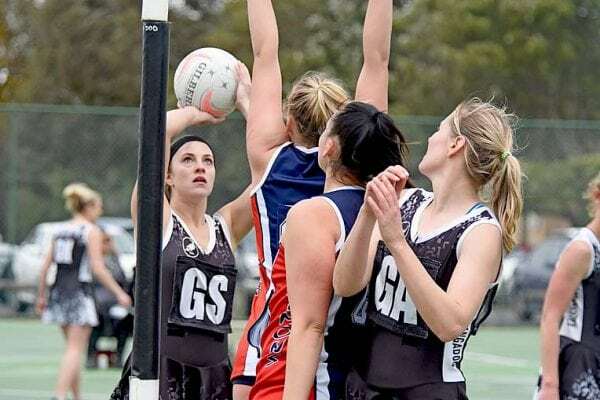 AFTER a disappointing loss to Nangwarry last week, Port MacDonnell would have been keen to make amends in its Mid South East netball clash on Saturday against Kalangadoo. However, they had a tough task against the ladder-leader leading Magpies. The Demons were again without Toni-Lee Gilmore and had Ashley Earl fill the wing position.